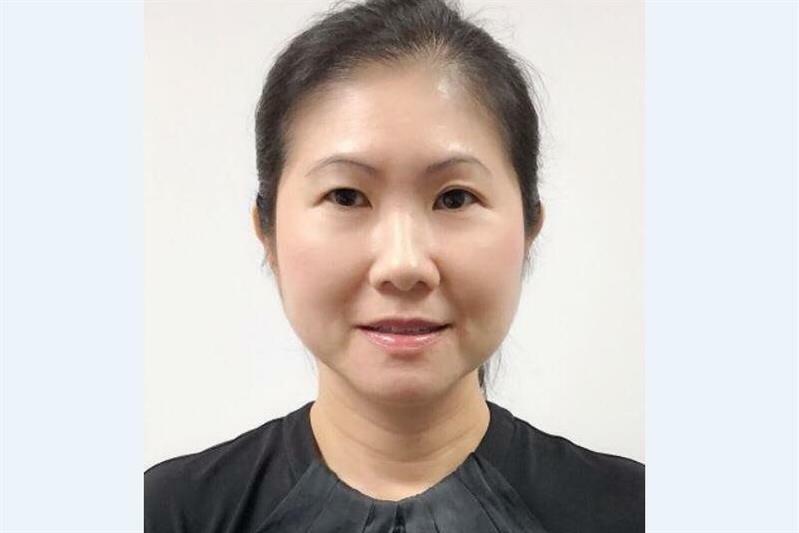 CEVA Logistics has appointed Renee Toh as its Global Head of Ocean Procurement & Trade Lane Management, effective April 2019. Toh will be based in Singapore and will report directly to CEVA's Global Head of Ocean, Bertrand Simion. As well as a background in ocean freight forwarding, Toh brings more than 20 years' experience working for both carriers and NVOCCs. She joins CEVA from DHL Global Forwarding, where she led a team of trade lane specialists. "We are delighted to welcome Renee to this position where she will spearhead our procurement strategy and drive our trade lane management. With key individuals leading our dedicated product development, we are confident of its continued success as we further grow the business," said Simion.